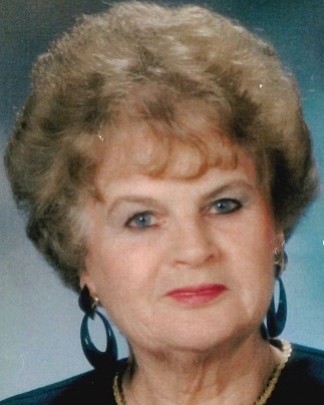 Norma Jean Powell Ottman, 87, went home to be with the Lord on Tuesday, February 5, 2019 at Arbor Oaks Assisted Living. She was born on February 14, 1931, in Hamilton, Ohio to Thurman and Edith (Carter) Powell, where she married the love of her life, H. Jack Ottman, in 1951. 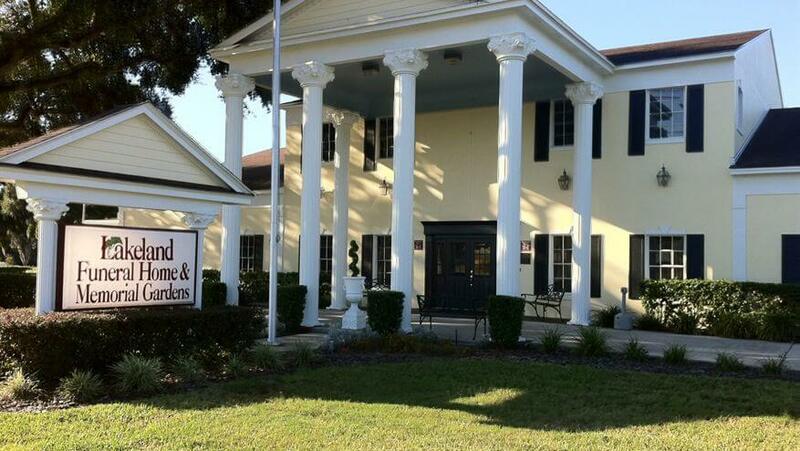 In 1963, they moved to Vero Beach, Florida, where they owned and managed a pizza restaurant until their move to Lakeland in 1969. While living in Lakeland, Norma worked at Maas Brothers and “A Special Touch”. She was a member of the Church at the Mall, where she volunteered at Compassion House for many years. Norma was preceded in death by her parents; her beloved husband; and brothers Charles, Edward and Michael Powell. She is survived by her children Keith (Wendy) Ottman , Kevin (Kim) Ottman , Kerryn Ottman Bowden, Kirk (Carma) Ottman and Kimberly (Bryan) King; brother Sam (Annette) Shields; 12 grandchildren and 6 great-grandchildren; many nieces, nephews, and cousins. Visitation will be Monday, February 11, 2019 from 4-6:30pm at Lakeland Funeral Home. Funeral service will be Tuesday, February 12, at 10 AM at the funeral home. Interment to follow in the Lakeland Memorial Gardens. 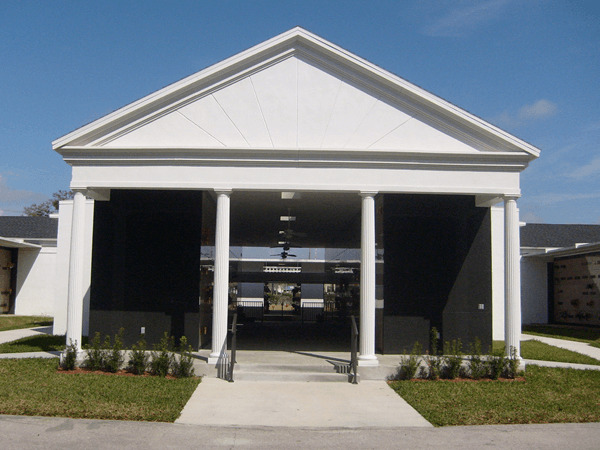 In lieu of flowers, memorial donations can be made to Compassion House at the Church at the Mall, 1010 E. Memorial Blvd, Lakeland, FL 33801.